Welcome to Episode 38! This week’s conversation is with Bevan Unrau. 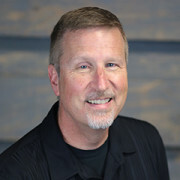 Bevan is the Senior Pastor at Seabreeze Church in Huntington Beach, CA. He has served at Seabreeze for over two decades. Invest more in regular marriage retreats & seminars. Join me next week for Episode 39!